Browse: Home / NECTOR is a powerful framework used in the collection, analysis, & sharing of security intelligence information. The purpose of NECTOR is to increase security awareness among institutions by demonstrating potential security vulnerabilities. NECTOR is a powerful and expandable framework used in the collection, analysis, and sharing of security intelligence information. 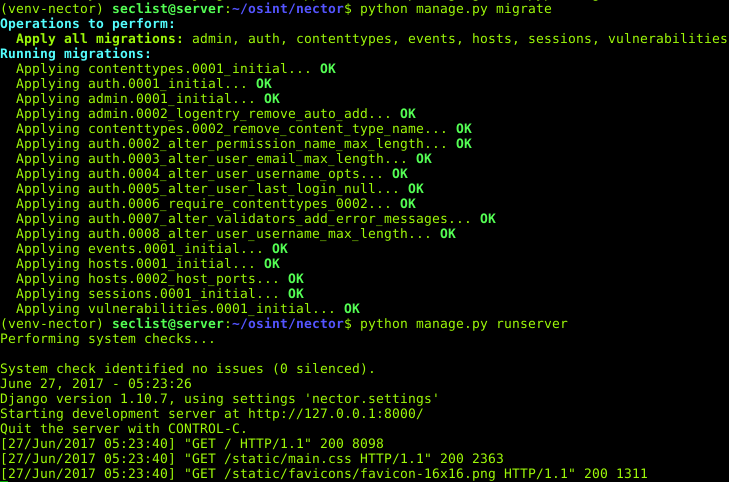 NECTOR’s intuitive web-based frontend allows for easy data analysis, scan configuration, incident reporting, and more. 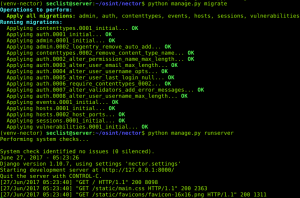 ← XSStrike is a python which can fuzz and bruteforce parameters for XSS.